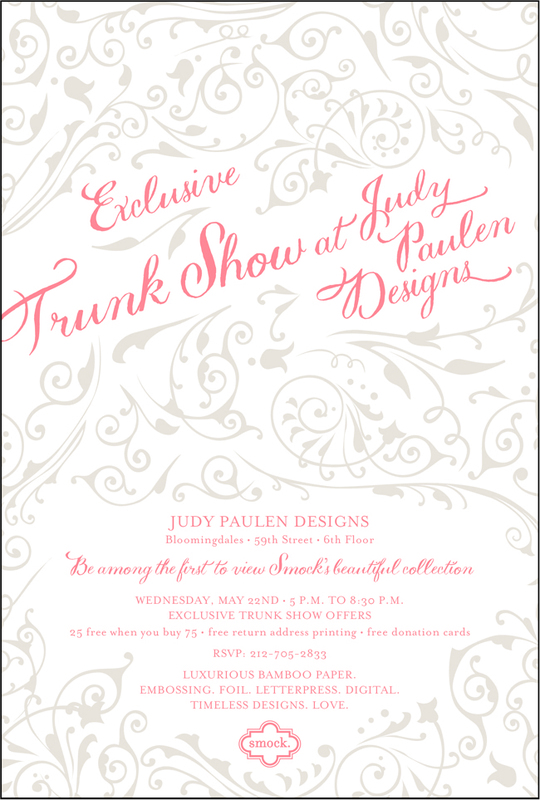 Smock Trunk Show at Judy Paulen Designs on May 22 — Come see our brand new album! 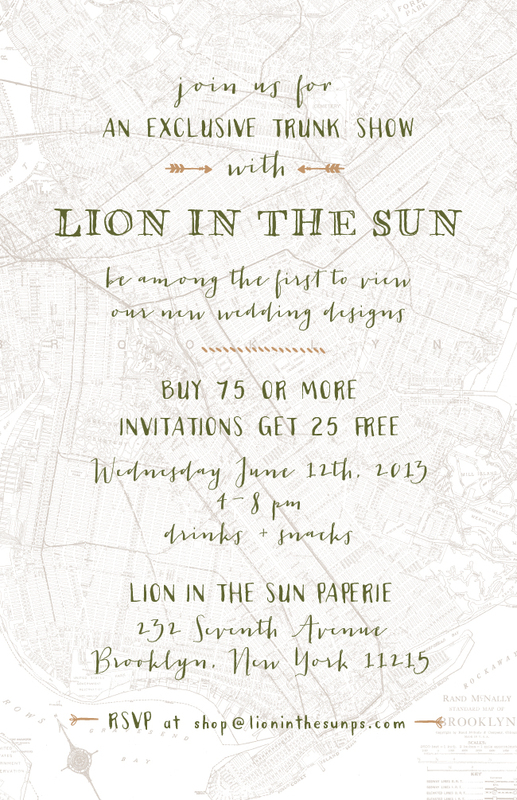 If you’re a bride in the New York City area, come be among the first to see our brand new collection out in the world at an exclusive trunk show event on Wednesday, May 22nd at Judy Paulen Designs. 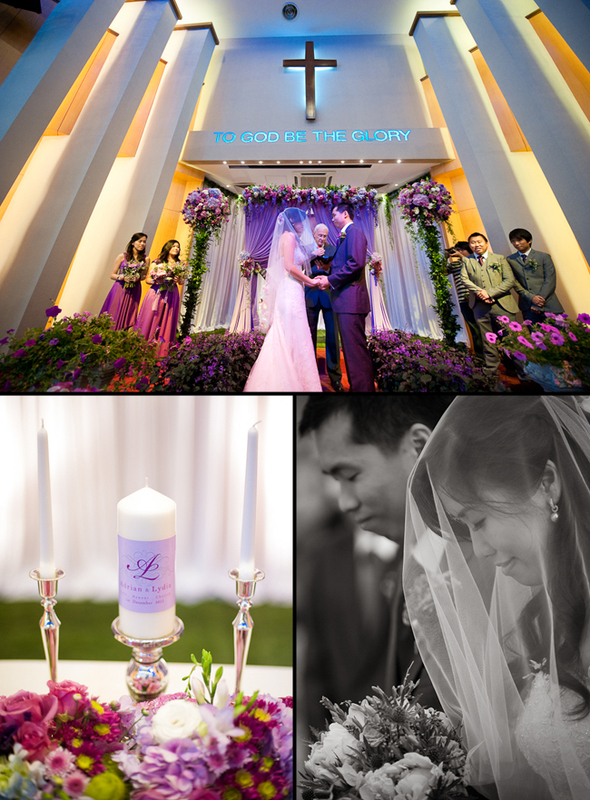 Our new wedding album contains 24 gorgeous designs and some really exciting new offerings (digital printing! blind embossing! new foil colors! new sleeves!). 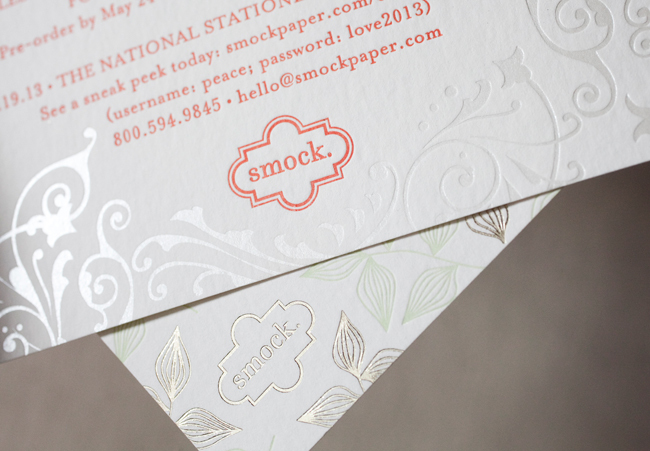 We’ll have design experts from Smock available to help you create the invitations of your dreams, so be sure to RSVP today! 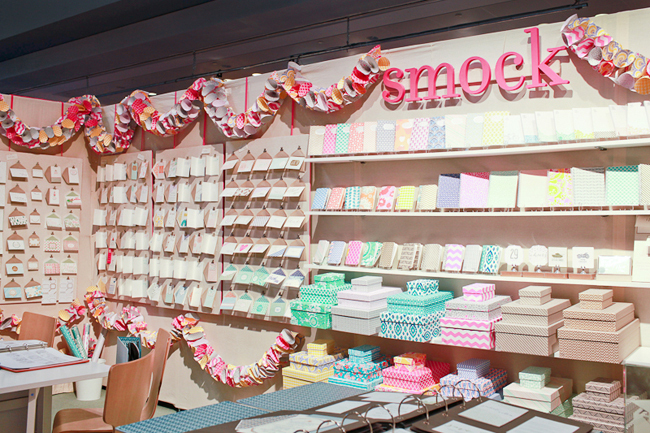 It’s hard to believe there are less than two weeks until the 2013 National Stationery Show! 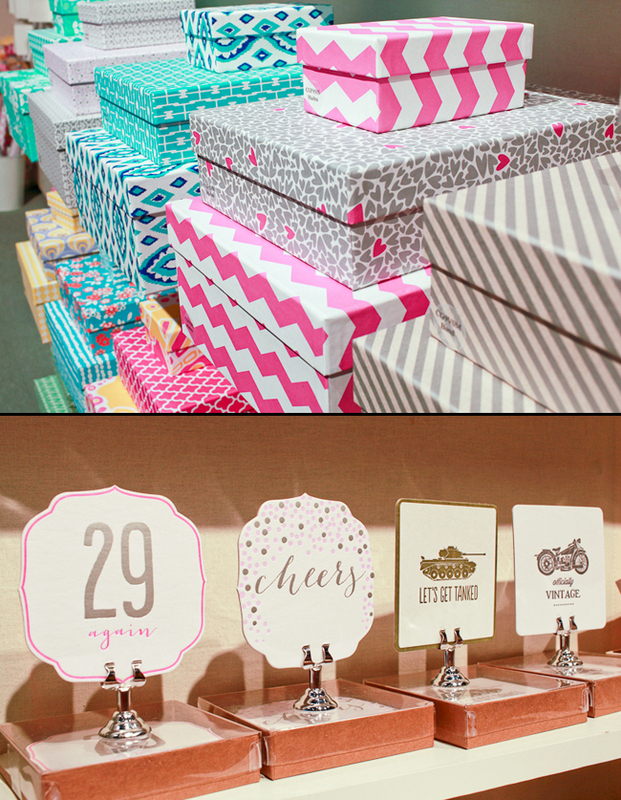 We’ve been hard at work pulling together the last minute details for the show, and we’re excited to be introducing lots of exciting new products (like an amazing new custom wedding album, and fun stuff like coasters, new keepsake boxes and colorful gift wrap from our Everyday line!). 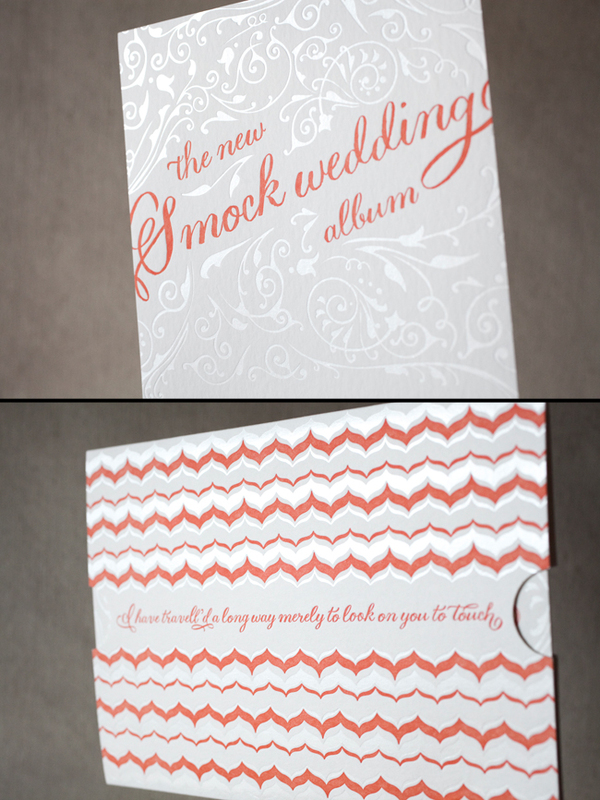 The invitations we printed for the show feature a sampling of the new offerings our latest album will contain: colorful digital liners, a new ticket style sleeve, elegant new foil colors, and Ruby: a brand new, Smock-exclusive calligraphy font by Molly Jacques! We can’t wait to show you everything that’s new, but for right now, we’ll share photos of our National Stationery Show invitations to give you a hint at the beautiful new things to come. Be sure to stop by booth #2341 to see it all in person! 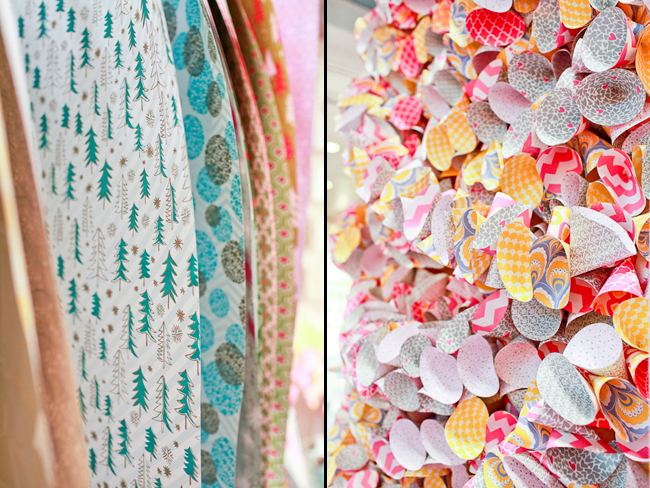 We’ve got another special how-to post to share with you today from Carol at Jolie Colis! Last month we shared a beautiful set of gifts featuring our pastel Seersucker gift wrap, and today we’ve got another how-to featuring our Garden Path gift wrap for an extra pretty present! 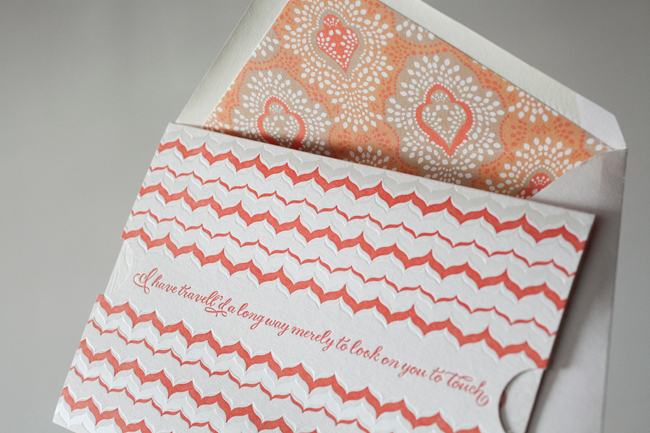 This approach would be perfect for a birthday gift or Mother’s day (which is Sunday, May 12!). 1. 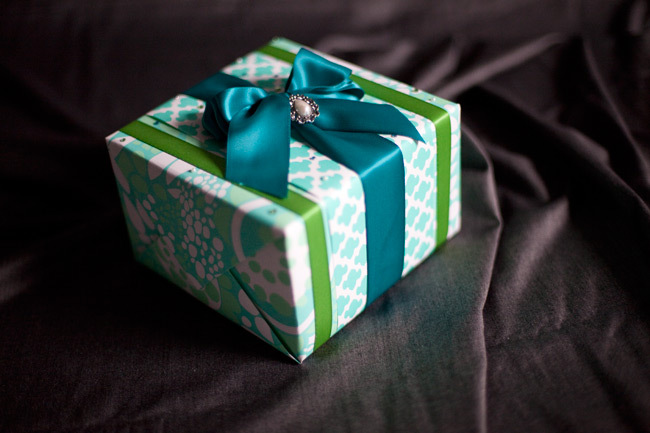 Wrap your box with one side of the gift wrap. Then, cut a strip of paper for a contrasting “belt” to go around the box. The width of the belt is up to you, but we recommend making it a little wider than your broad ribbon. 2. Wrap the contrasting paper belt around the box and secure it on the bottom with a glue dot or double-sided tape. 3. Cut two pieces of the narrow ribbon and wrap them around the box over the belt margin. Secure on the bottom with a glue dot or double-sided tape. 4. 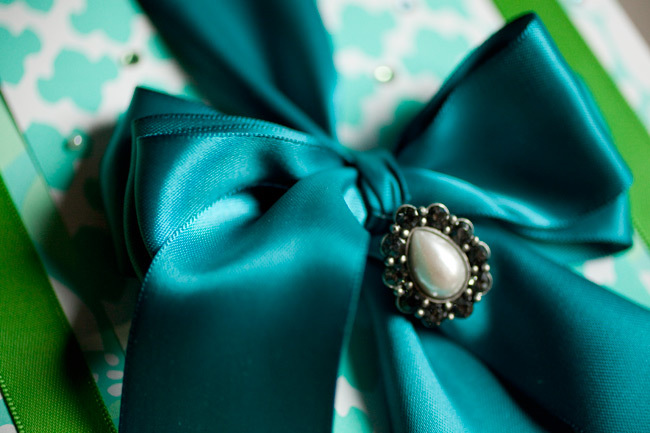 Cut a generous piece of the broad ribbon and make a big lush bow, tying on the ornament. 5. Finish with some bling: the little gems and pearls that we used have sticky backs, so they’re easy to add as a finishing touch! 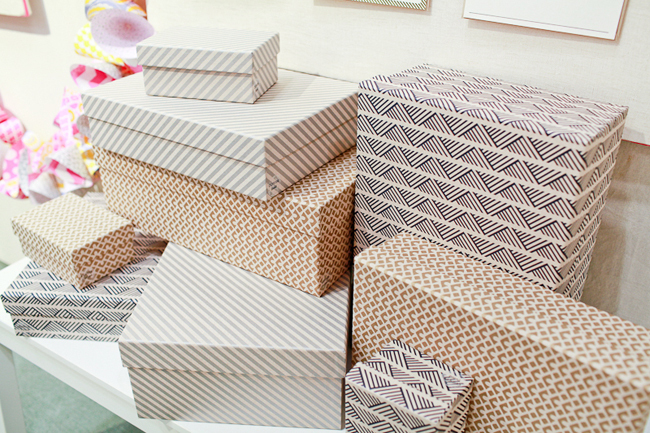 Many thanks to Carol from Jolie Colis for sharing these amazing gift wrapping tips with us today — be sure to stop by Jolie Colis for even more gift wrapping inspiration! 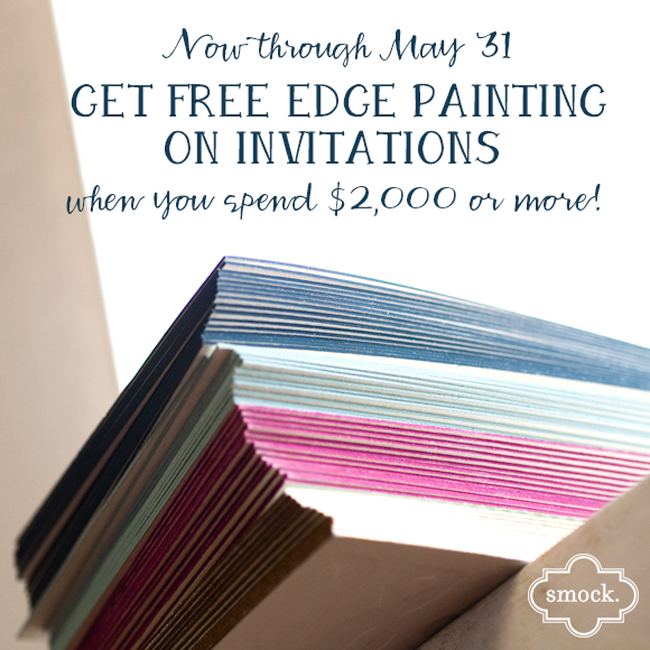 Free Edge Painting Promotion: Now through May 31! 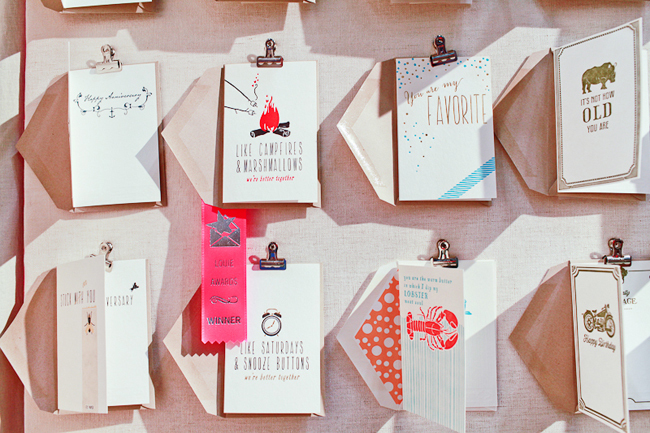 Love the look of colorful edge painting on a beautifully printed letterpress wedding invitation? So do we! 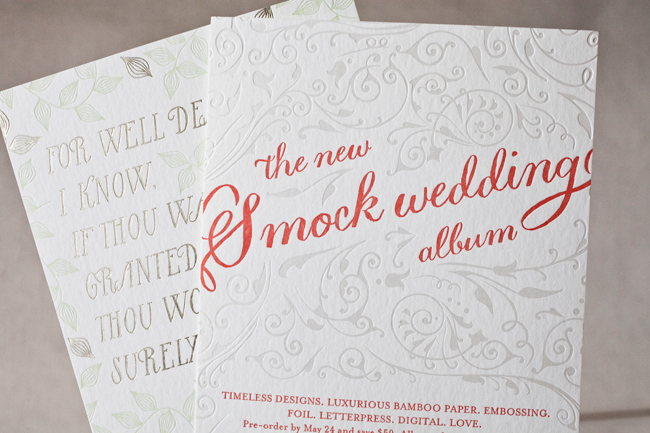 Order your custom wedding invitations with Smock from now through May 31, and we’ll edge paint your invitations for free when you spend $2,000 or more! 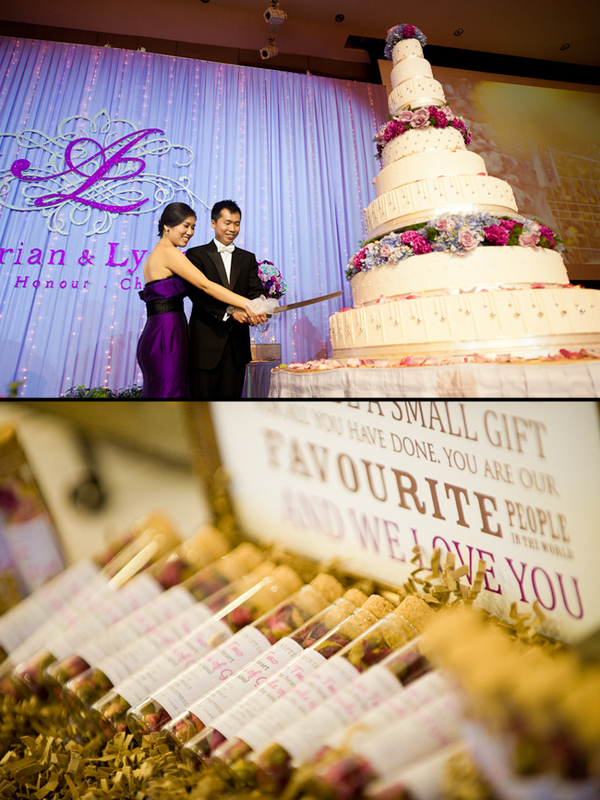 Choose from one of our 60 ink colors and add a beautiful colored edge to your invitations for a perfect finishing touch. 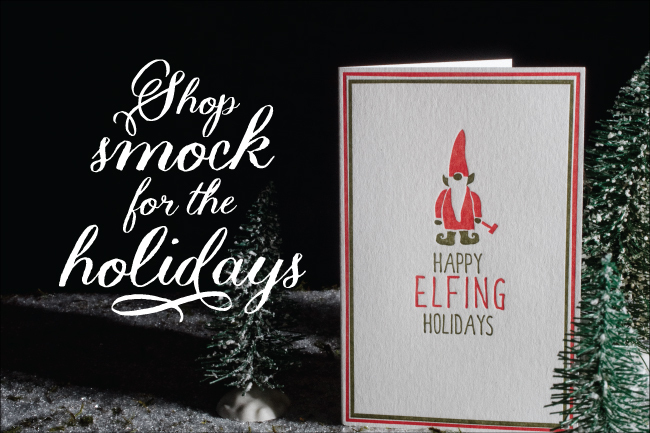 Visit your favorite Smock dealer today to get started on your order! The fine print: Free edge painting promotion can be applied to any one card with minimum order of $2,000. Promotion can be combined with our other ongoing promotions: free envelope printing on tier 3 envelopes and 10% off 6 printed pieces or more, though order total must reach $2,000 after these promotions have been applied in order to be eligible. Offer ends May 31, 2013. Join Smock and Salutations for a Trunk Show Event! We’re heading South! Join us at Salutations for our next trunk show event — we’ll be in Durham on Thursday, March 21st for their grand opening celebration, and we’ll also be in Charlotte the night before for a trunk show! 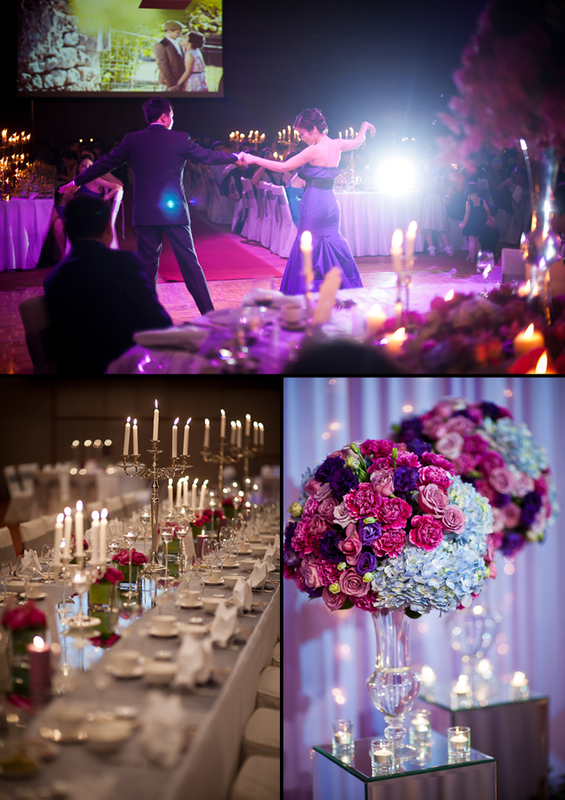 Take advantage of show specials and meet with a few of our design experts to create the invitations of your dreams. 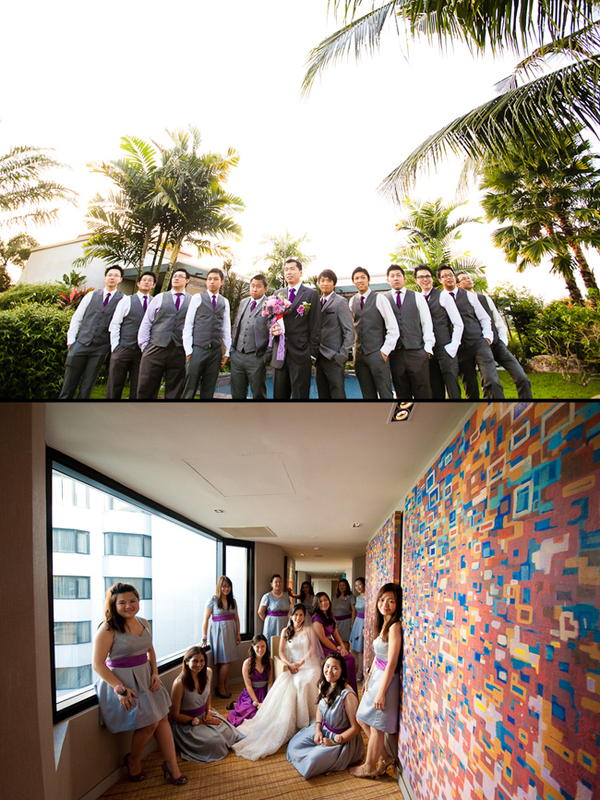 Visit Salutations for more information and to RSVP! 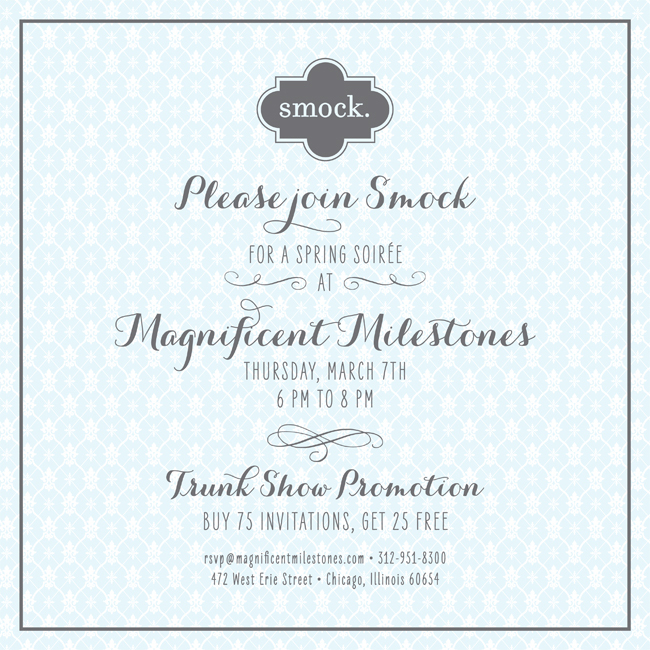 Smock Trunk Show at Magnificent Milestones in Chicago! 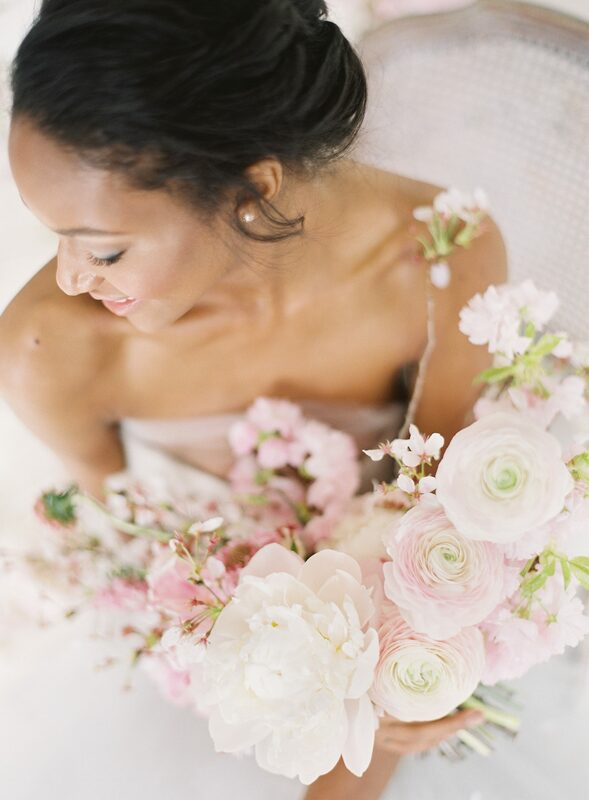 Calling all Chicago brides: join a few of our design experts next week at Magnificent Milestones for a trunk show event! RSVP today to secure your spot by emailing rsvp@magnificentmilestones.com. We hope to see you there!